Bible study, mission trips, witnessing to peers, and learning to teach are some of the programs provided for youth in grades 7-12. Group activities have included mountain trips, whitewater rafting, camping, beach trips, concerts, and/or anything that is Christ centered and fun. 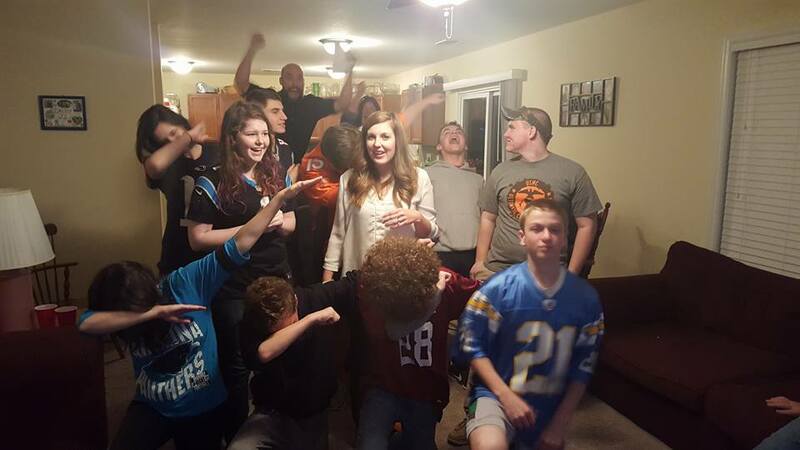 The WSBC Youth had a great time performing their own lyrics to music during the Halftime Show. 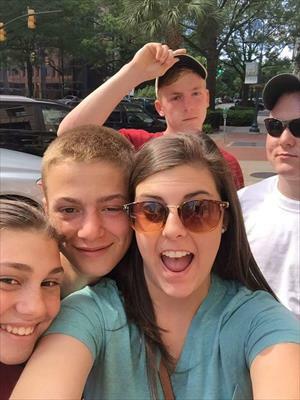 The youth went on a scavenger hunt in downtown Columbia. 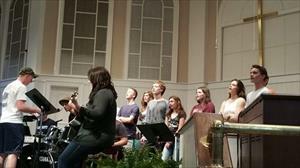 The youth led worship on Youth Sunday.